XConf is everything that a technology lover could dream of – a place to talk about your experience with emerging technologies, learn how to implement new solutions and gain new perspectives. 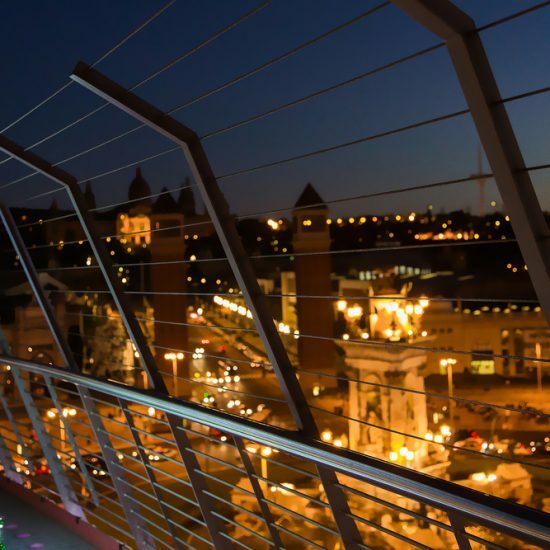 For the first time in the 5-year history of the event, after being hosted in Manchester and Munich, XConf arrived in Barcelona. Here’s how we saw the conference and what we think were the major takeaways. 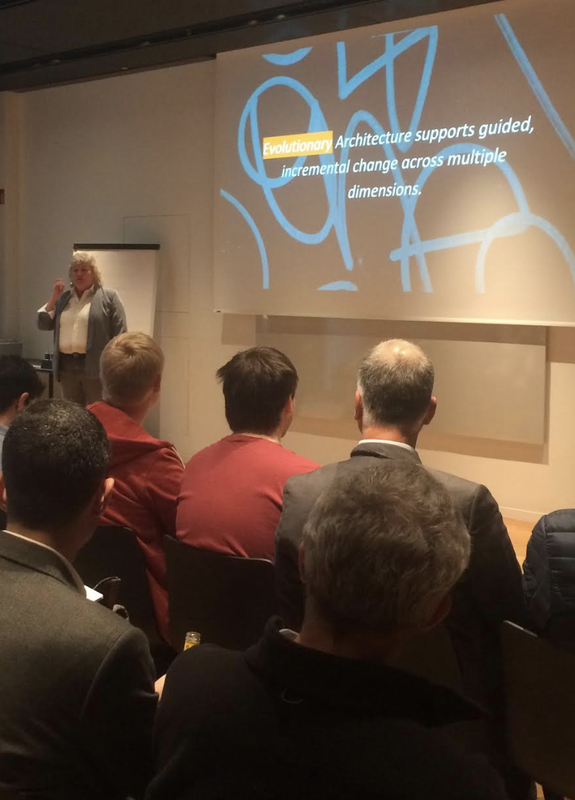 XConf Barcelona started out with an introductory speech about building evolutionary architectures by Dr. Rebecca Parsons, CTO at ThoughtWorks. According to her, there’s no exact definition for what a good architecture is, but we can specify what to work on and what is working well. What we found super interesting was the way Rebecca identifies a healthy working environment. When she is visiting a client, she can tell in a matter of seconds, just by observing whether the technical leads say hello to each other. If there is no warm welcome in the morning, it means that something’s broken. 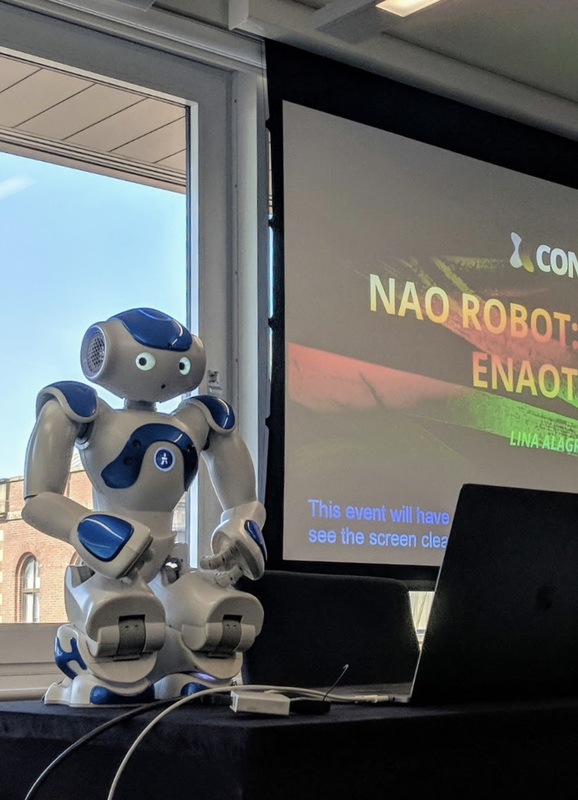 Next up on our list of best XConf talks is a speech titled NAO Robot: Mask of the eNation by Lina Alagrami. Lina works in London, building humanoid robots that are autonomous, intelligent, educational and programmable. She brought along one of her robot friends named Crystal, who showed off her impressive Gangnam style dance skills. Lina works with an awesome initiative called ASK NAO, a robotic solution created to teach children with autism to communicate. The robots’ faces don’t show emotions so that the kids don’t need to worry if the robot is happy or sad. They’ve got a built-in software that detects facial expressions and emotions with the help of two cameras. Following the robot demo, Susanne Kaiser gave a really educational talk on the microservices journey and focusing on the decomposition strategy. Other highlights of the programme included Jill Irving’s speech about blockchain in the real world, and Francesca Bria (Barcelona Digital City) on building smart cities, digital transformation, innovation and empowerment. We were absolutely blown away by how knowledgable each of the speakers were and how much they believe in the importance of technology and innovation for creating a better world. 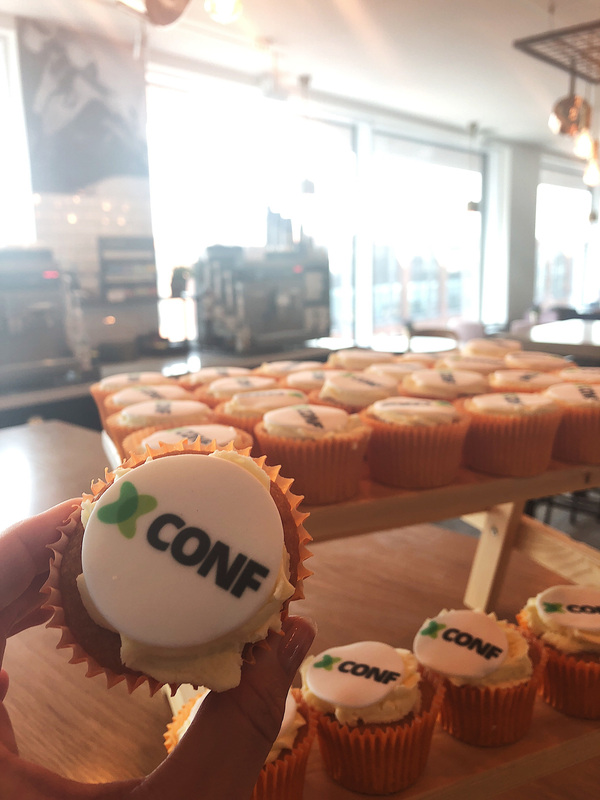 All in all, XConf proved to be a fantastic hub not just for developers or technologists but anyone who’s really interested in software advances. For us it was definitely a great platform for learning, with lots of valuable content that you rarely see in one place. Last but not least, it was a place to meet and chat with amazing, smart people. Looking forward to next year’s conference!